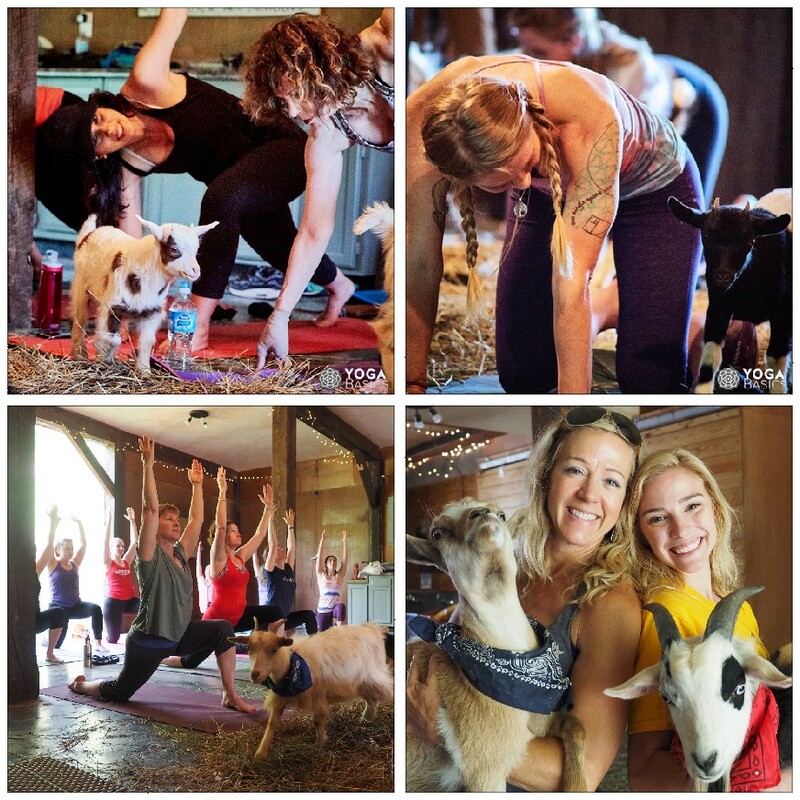 Farm Friend Bend is a neighboring farm collaborative between Franny’s Farm & Far Out Farmstead, an interactive yoga class that helps you get zen with goats. The classes are for beginners, and great for those new to yoga or those who need more baby goats in their life! Please bring your own mat. 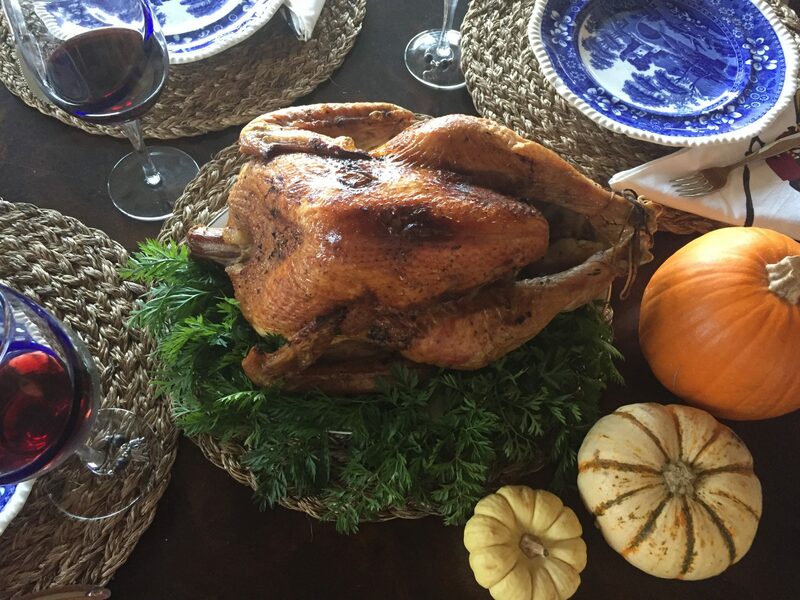 Our turkeys are flying out the door! Give us a call at (828)212-4993 to order today before they are all gone!